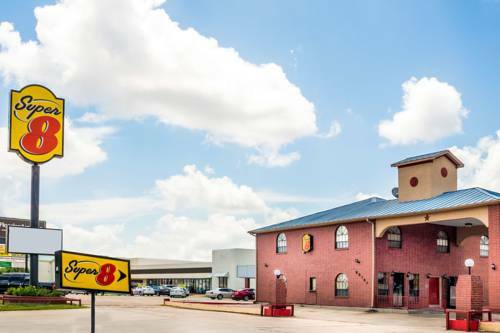 For the coziness and rest you ought to have, choose Super 8 Brookshire Tx. 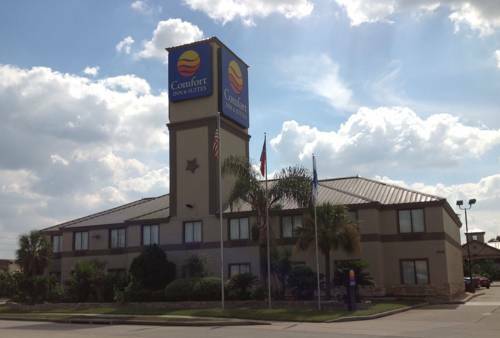 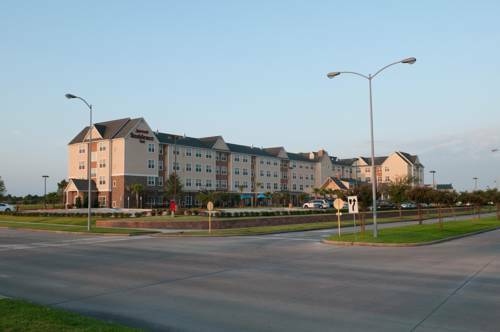 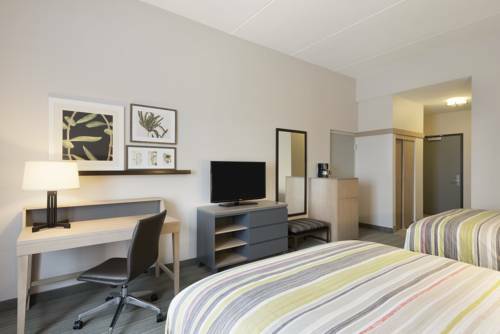 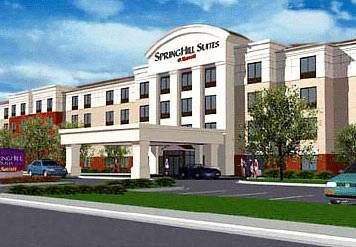 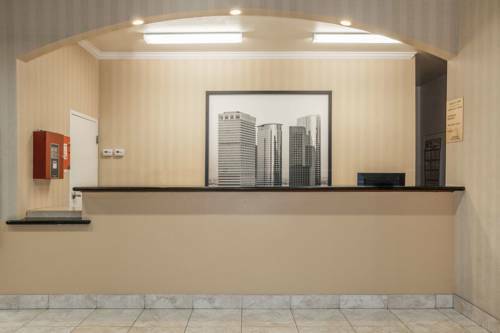 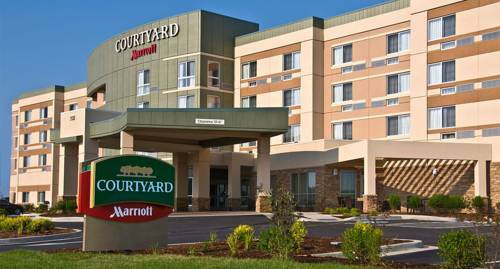 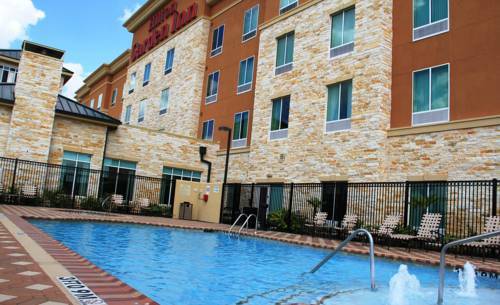 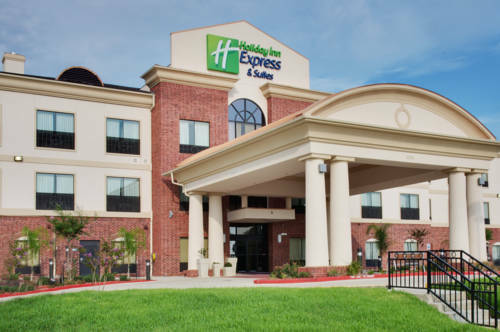 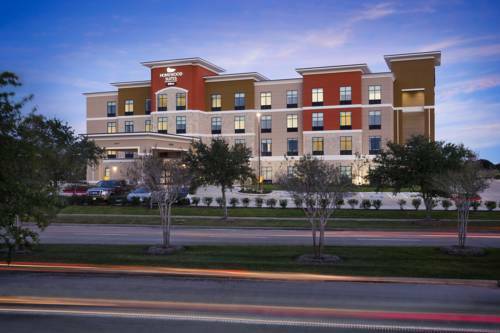 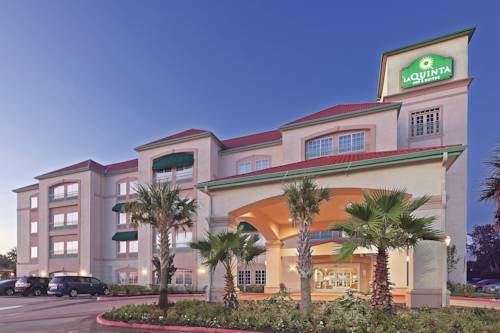 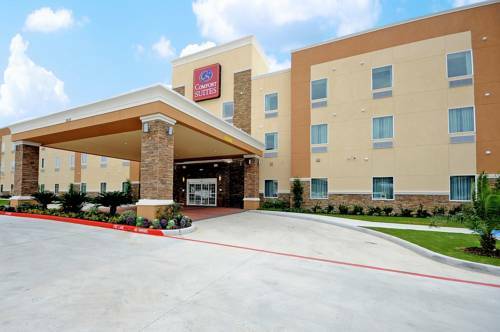 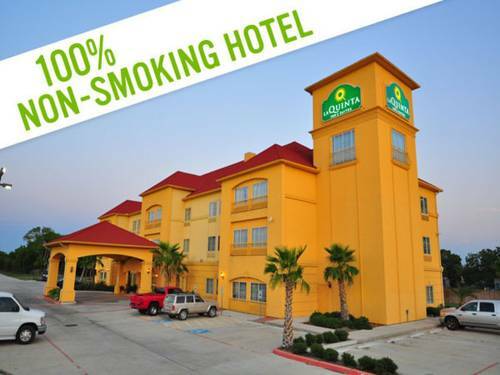 These are some other hotels near Super 8 Brookshire TX, Brookshire. 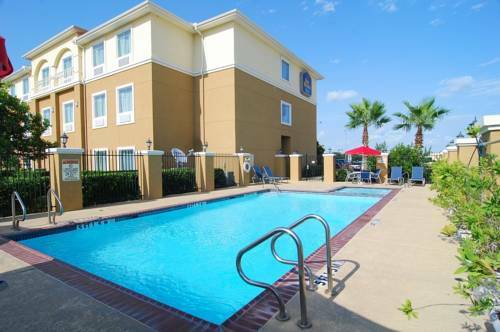 These outdoors activities are available near Super 8 Brookshire Tx.